New Forex Trading Contest, $5000 In Prizes! 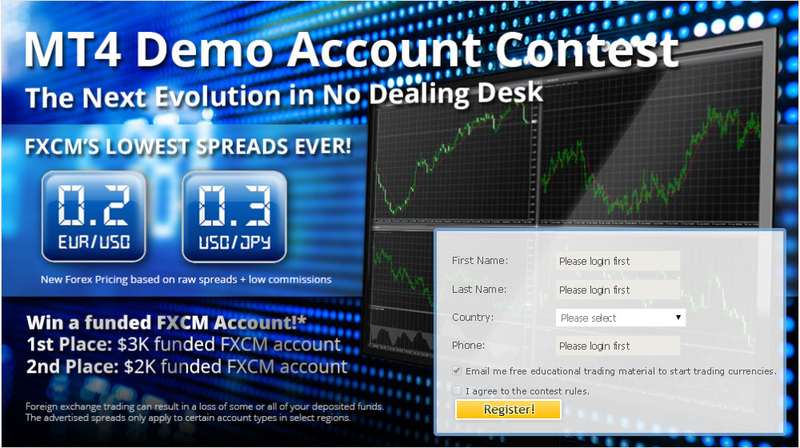 We’re happy to announce a new forex trading contest, sponsored by FXCM. 1st place – $3,000 funded FXCM account. 2nd place – $2,000 funded FXCM account. The Official Android App of Myfxbook! – A real-time market quotes section for over 60 different currency pairs. You can set unlimited alerts for different levels. – A real-time economic calendar with full event data which you can filter based on impact and currency. – A real-time market news feed which you can filter based on currency. – A live portfolio section as configured in your Myfxbook profile. – A live community outlook section with complete data of each currency. You can set unlimited alerts for different levels. When using the app you will notice superior performance as well as zero ads! Yes. the app is completely free! You are currently browsing the The Myfxbook Blog blog archives for October, 2014.